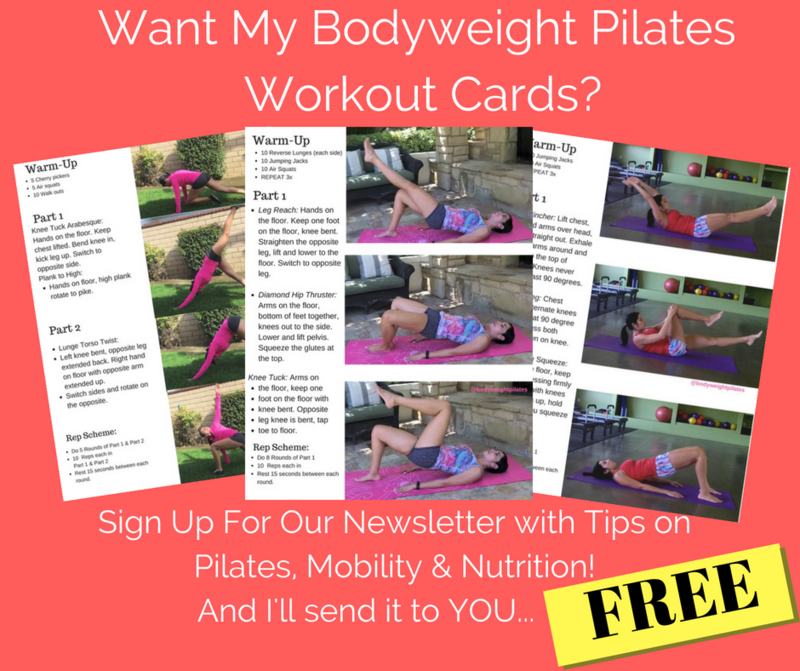 The Pilates For Fat Loss solution program combines intense full body Pilates exercises, Booty lifting Pilates workouts and Pilates Abs for a fat burning workout. Each program fully illustrated with follow along workouts. Easy to modify for any level, these moves can be incorporated to your daily workout or done alone as it’s own workout for maximum results. Head over to Pilates For Fat Loss to starting losing weight and tightening your body today! 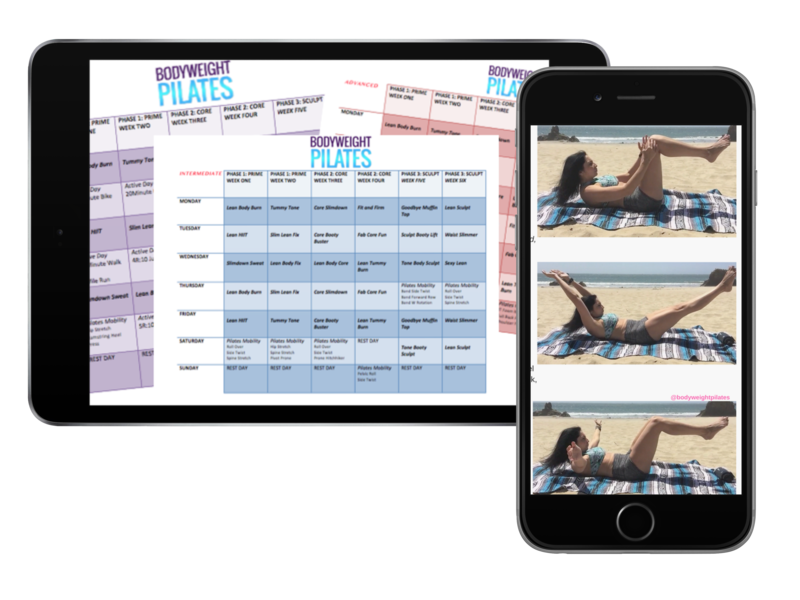 The 45 Day Pilates Melt Down System consists of follow along videos and manuals to effectively and quickly slim, tone and tighten your body without putting unnecessary strain on your joints. Easily incorporate this system to your daily fitness routine or as your main workout. Up to 20 minute instructional videos are designed to guide you through each step of the way, both for beginner and advanced levels. Head over here for a full description and success stories with the 45 Pilate Melt Down and see for yourself!